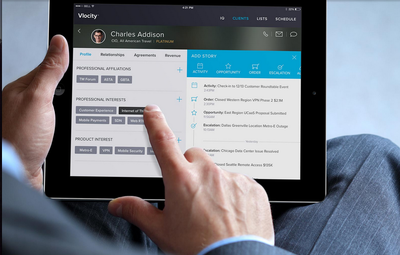 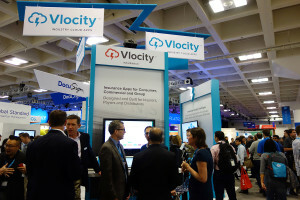 With less than three months to go until launching at Dreamforce ‘14, cloud software company Vlocity needed to articulate its brand platform and produce a large amount of content - fast. Working with a core team of product, marketing, and industry leads, Brand Plume led a series of workshops to uncover the company's unique attributes and the needs of its audience members across all verticals. 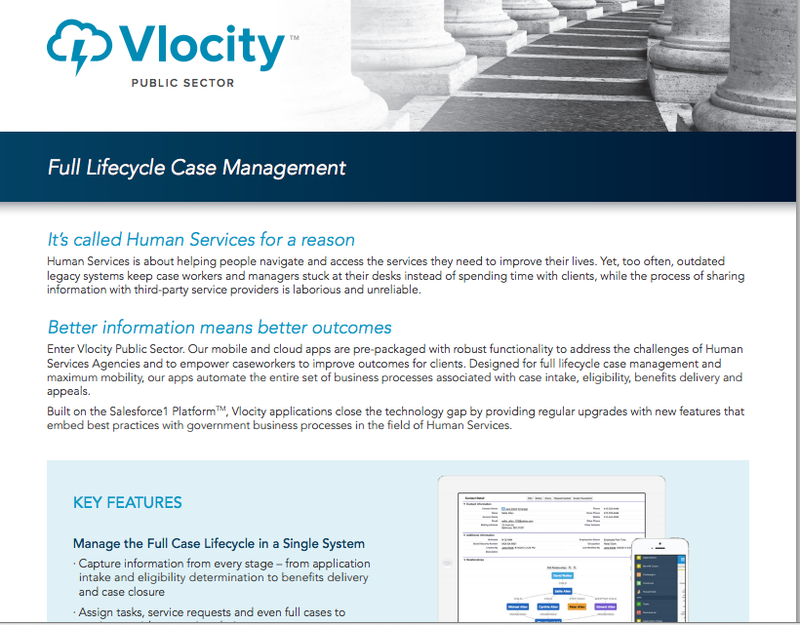 We used this to develop a brand platform, which was embraced by the CEO and leadership team.